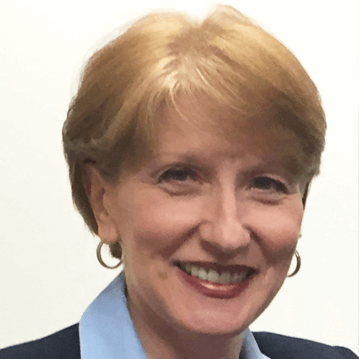 Elaine Boylan, MA, who has been with the Center for Career Development at Adelphi University since 2003, loves to help people discover what they were meant to do. She does this by guiding students, career-changers and mid-career professionals on their unique career path. Elaine also loves to write, and hopes that by doing so on career topics that matter to you, she might inspire you to discover what you love. You can find out more about Elaine on her LinkedIn.